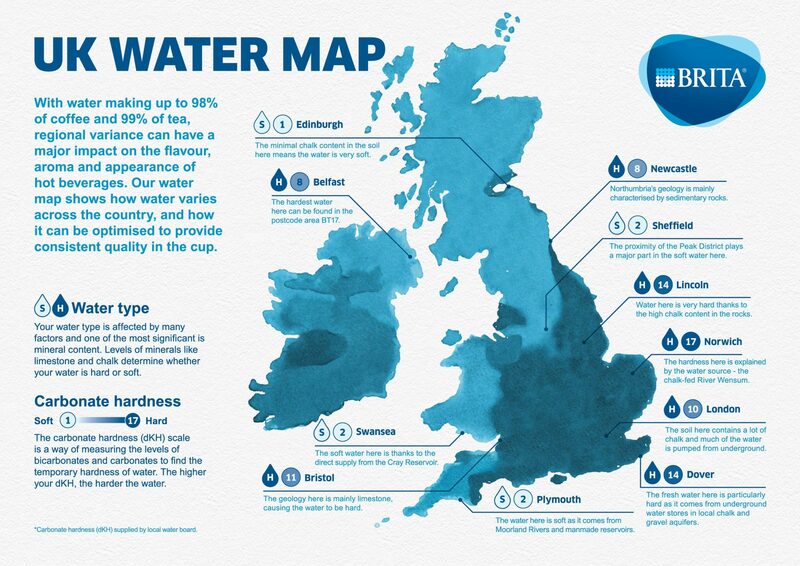 Brita Professional has released a water map showing the water quality and mineral content for 11 major UK towns and cities, which reveals the extent of the impact water has on the consistency of tea and coffee. The water map helps operators understand their water and how it can be optimised to provide consistent quality in the cup. 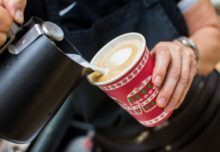 It was developed by Brita Professional in conjunction with Jane Pettigrew, UK Tea Academy, and Matt Beynon, Wogan Coffee. Gary Norwood, business account manager, Brita Professional, said: “It’s simple to determine the hardness of your water with our temporary or total hardness test kits, which ensure you have the right water filtration solution in place. RPC-Tedeco-Gizeh wins Mars Drinks’ Gold Supplier Award – again! !